I've tried to gather my recent side-projects. Some may pick your attention? 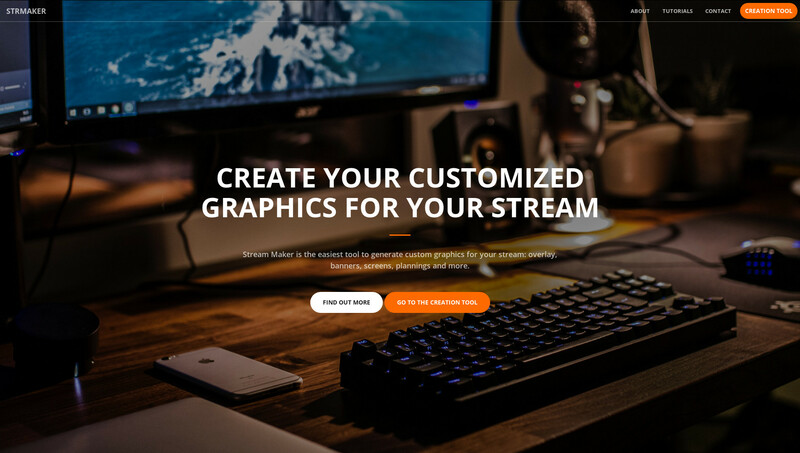 Stream Maker is a tool to generate custom graphics for streamers: overlay, banners, screens and more. 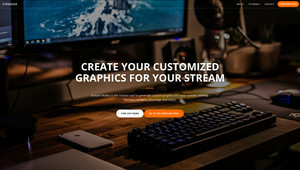 This tool has been created in order to help video games streamers create their own design. 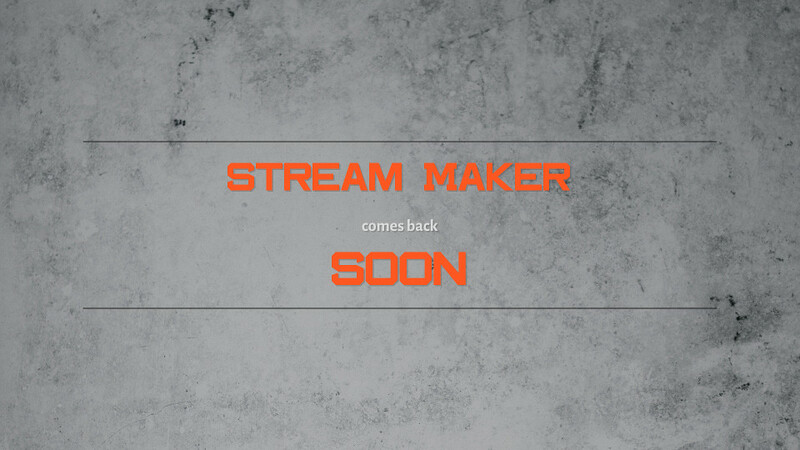 Many doesn’t know where to start to let their stream be original. 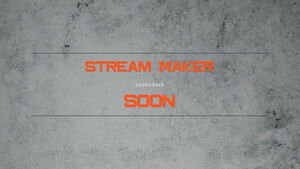 By using Stream Maker, you’re able to quickly create your customised graphics and start streaming with them. 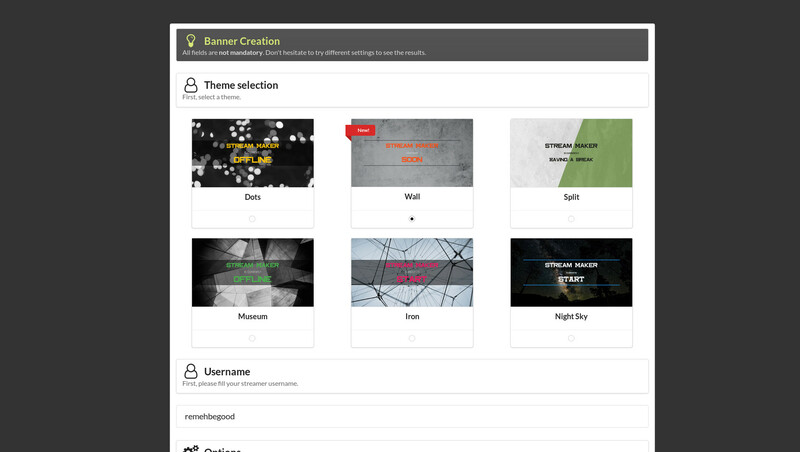 A form has to be filled (theme, colors, username, positioning, …) and it immediately generates the images, which can be downloaded in a zip file. No account is needed to download those graphics but you must pay to download the higher resolution of the files. 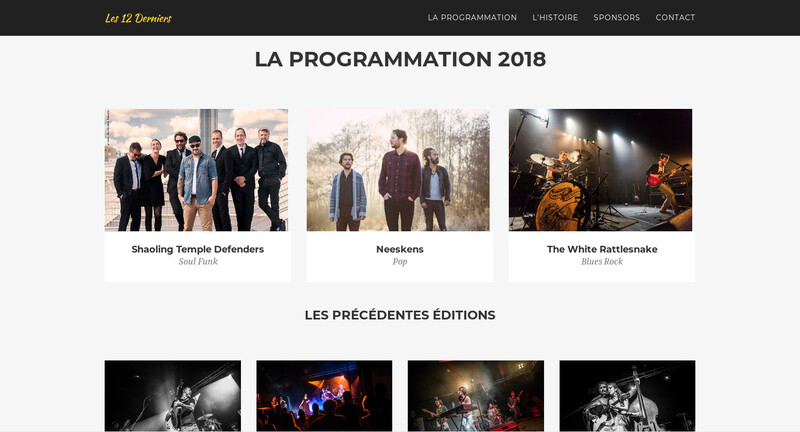 Les 12 Derniers is a music festival located in Yennes, Savoie, France. 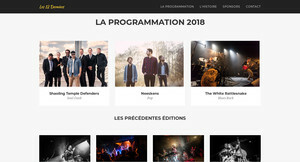 As a volunteer of the festival, I’ve realized the website in order to have more visibility on the web and to let people know about the planning of the festival. Photos and descriptions of each previous show is available with a full timeline of the story of the festival, for those who don’t know it! Of course, there is also all the needed information in order to reach the place the day the event is happening! 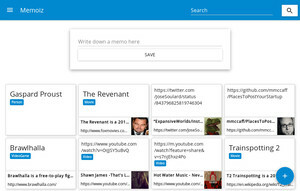 Smartwitter helps you having an active Twitter account. 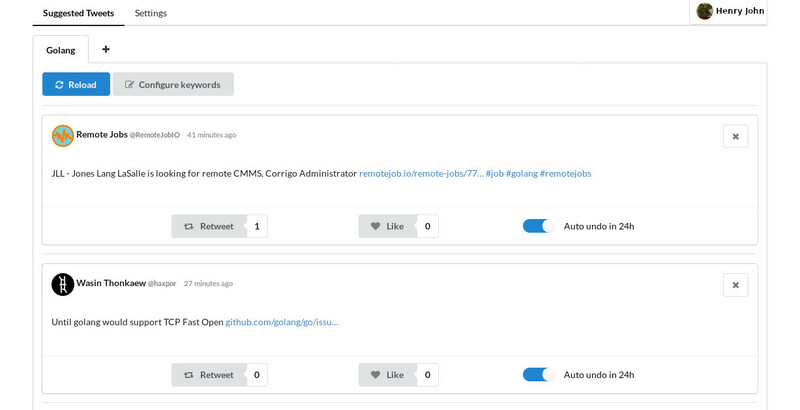 You configure the keywords you’re interested in and Smartwitter will offer you a choice of tweets that you can retweet or favorite. Having these already provided list of tweets to interact with helps you industrialize your Twitter account. The tool is not finished but is fully functional. 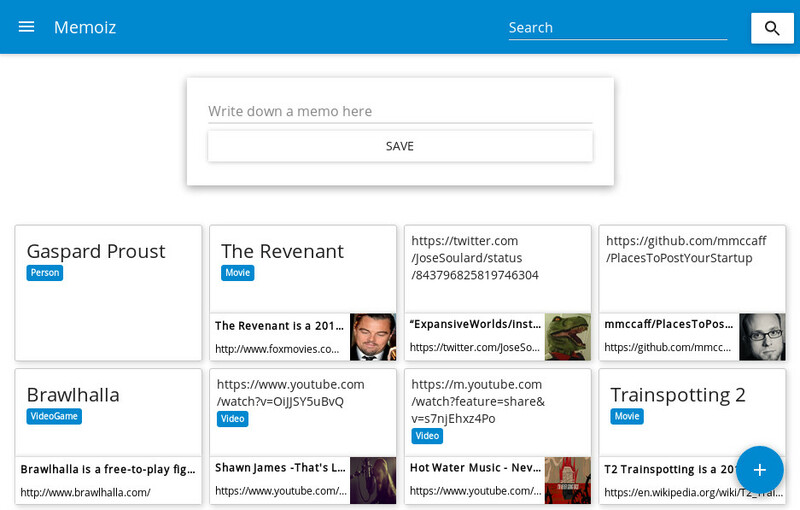 Write down everything as memo and they’ll be automatically enriched by learning algorithms. 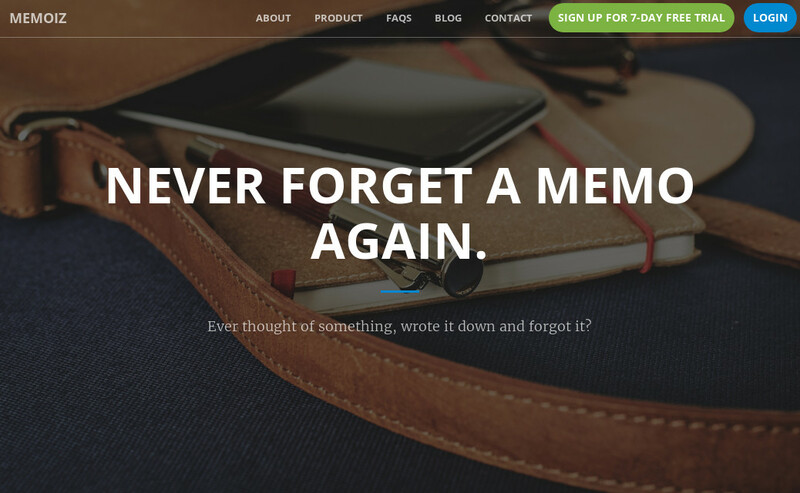 Moreover, emails and push notifications will remind you in order to never forget your memos again. 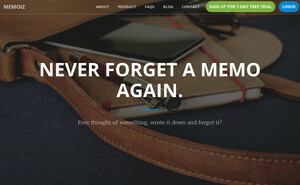 Memoiz is a special kind of memos list as it tries to auto-complete information for you in your memos. By using different kind of sources, it first tries to automatically tag your memo with a cateogry (Film, Music, Event, …). It is able to send you email with more infos that what you’ve typed in your memos (using Bing, Wikipedia and more). 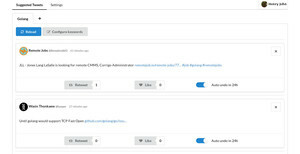 For example, if you have a memo with « Red Hot Chili Pepper » as content, it automatically adds the category « Music » to your memo, and would send you an email with the abstract of Wikipedia to remind you that you’ve a Music memo waiting. SizedWaitGroup has the same role and close to the same API as the Golang sync.WaitGroup but it adds a limit on the amount of goroutines started concurrently. SizedWaitGroup is quite similar to Golang’s WaitGroup but adds the principle of throttling: you can specify the maximum amount of routines to spawn concurrently. A typical use-case would be to execute as fast as possible a set of queries but without overloading the called database. 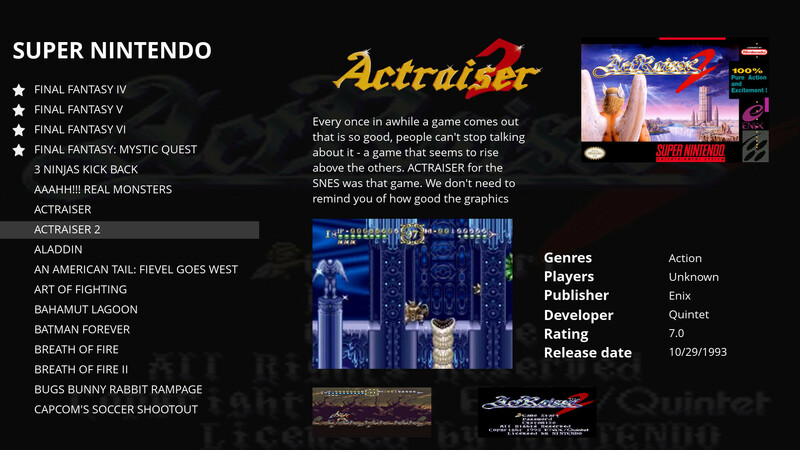 mehstation is an opensource and multi-platform frontend for emulation / retro / TV boxes. Fully controllable by keyboards or gamepads, it is capable of running on low-end systems (Raspberry Pi) and to provide beautiful views full of details. Automatically detecting which gamepads are plugged and asking for mapping if they’re not configured. mehstation can launch everything which is executable on the OS and comes with a configuration application that can be used on a more powerful system in order to have a better configuration experience. 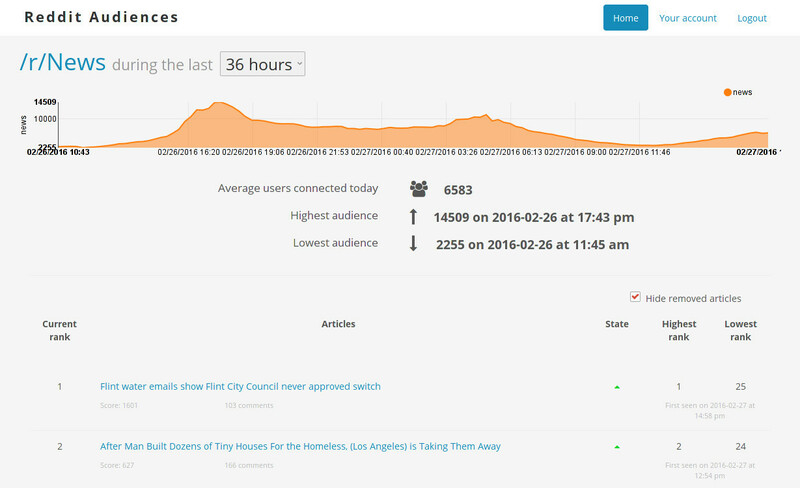 Follow subreddits audiences and articles evolutions in a Reddit external analytics service. 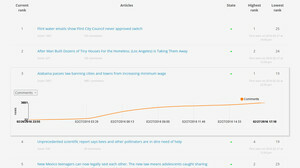 Reddit Audiences provides information on each subreddit activity, such as a graph of the connected users. 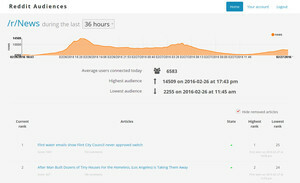 Moreover, statistics of each articles posted in the subreddit is available. 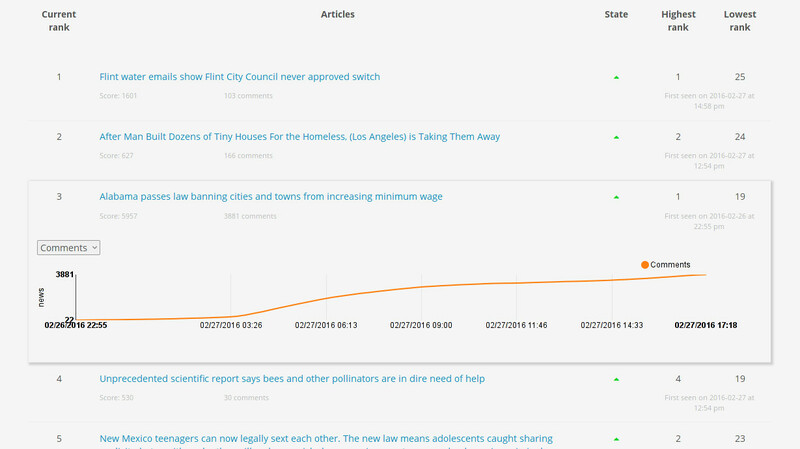 Using these infos, you are able to know the performance of your post and to know the best time to post your article. Upload from CLI, share with browsers. 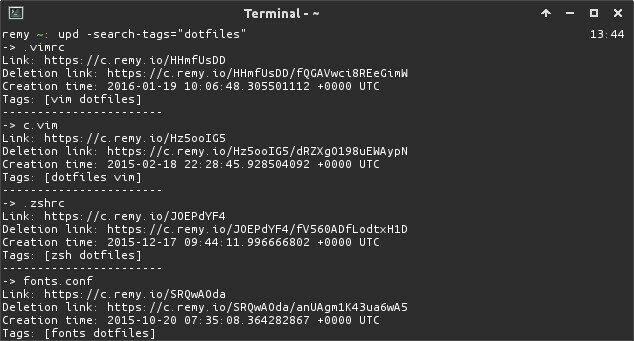 upd is a server/client application to easily upload any file from your mobile, desktop or even the command-line in a second and share it with an URL. It supports different storage backend (filesystem, Amazon S3) and the servers provides a simple API to easily allow the creation of clients.